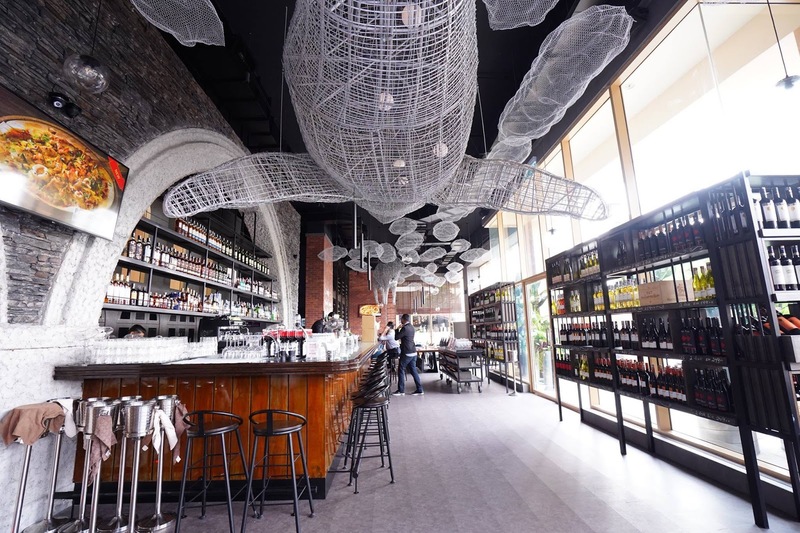 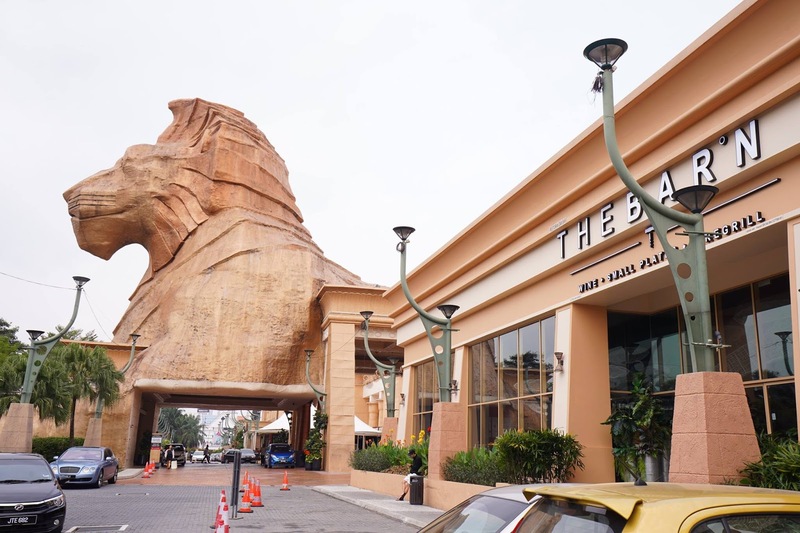 Residents in the greater Subang and Petaling Jaya area have reason to celebrate as The BAR°N has opened up on the Ground Floor of Sunway Pyramid, with its unique ambience while serving up a refreshingly distinct experience for diners with signature offerings which include tapas, flame-grilled delectable and an extensive selection of wine. Indeed, The BAR°N’s unique offering is complemented by its seductive ambience and surroundings which are modern and chic, offering an alluring appeal for diners and discerning social bugs who simply enjoy stunning flavours, unique dishes and tantalising beverages, at reasonable prices. 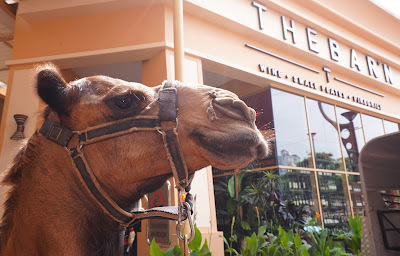 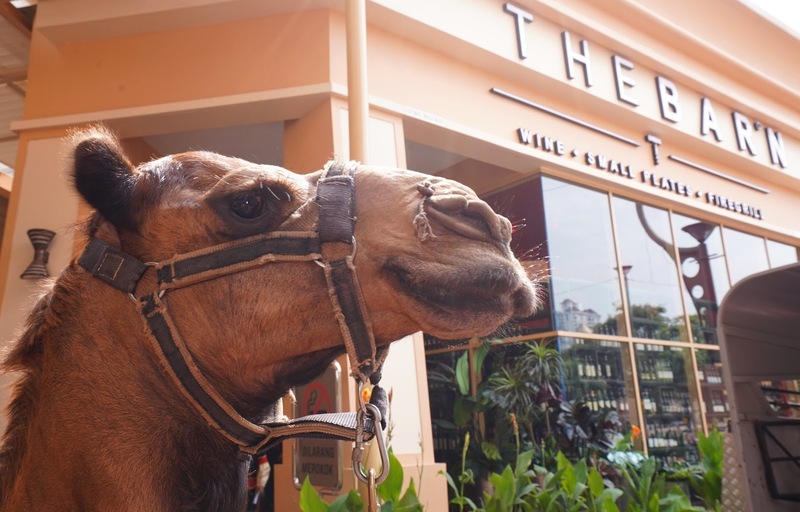 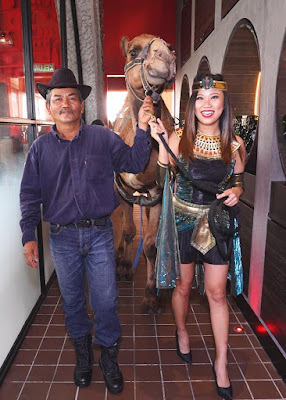 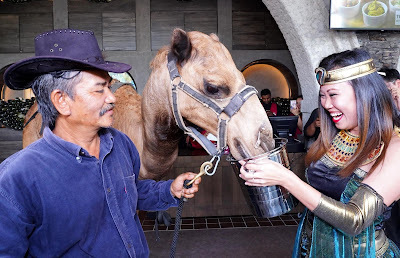 In keeping with its atypical charm and individuality, The BAR°N Sunway Pyramid was launched in a rather unorthodox manner – by Barny the Camel, a special guest traversing the Pyramids of Egypt before making a stop at the Pyramids of Sunway.